Who is TrailManners? Just a guy living his dream traveling around in his 78 VW Bus. TrailManners is based in the beautiful and under-rated Ogden, Utah. Let's hear it for the Wasatch Mountains and the 801! I feel extremely fortunate to have been involved with the trail running community since 2006. Whether it is running, race directing, being a team manager, product testing, HUMR founder, a gear guinea pig or a volunteer- the friendships I have forged with so many amazing people will always be my greatest memories. Mountains and trails are my passions and bringing TrailManners to life is a dream come true. My first taste of trail running was inadvertent in nature. 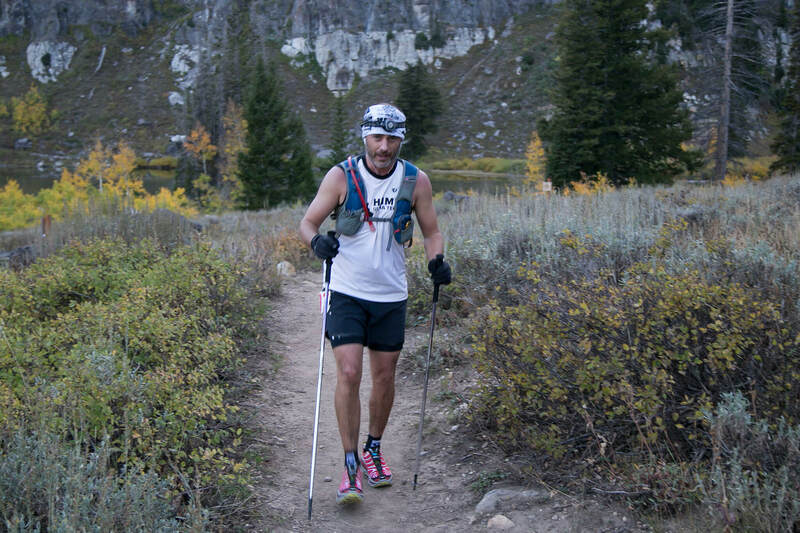 At first running down the trail was a fast means of escaping the high country after climbing in the Tetons in the late 90’s. Soon it became a way to pass the time between the ski resort shutting down and waiting for the local crags to melt out. Eventually trail running replaced snowboarding and climbing as my sole obsession. Since the late 1990’s I’ve run trail marathons, 50k’s, and 100 milers. Even though I’m an aspiring mid-packer, I’m the sports biggest fan. 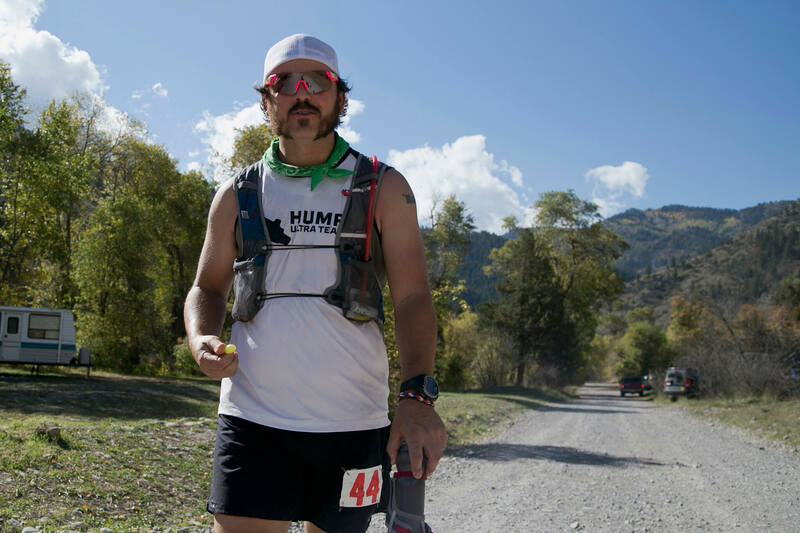 I love everything about trail running from the old-school races like El Vaquero Loco to the hoopla of Western States 100. I first met Aric on the soccer pitch in the late 90’s as the Ogden area “Bad Manners” soccer team battled the Jackson Hole squad for regional “old-man” soccer supremacy. Little did I know that 17 years later we would be starting a podcast together.